G’day once more Photography.ca fans. 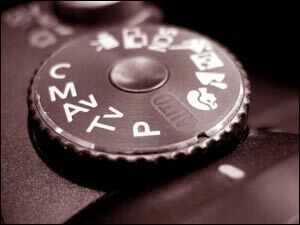 Another week flashes by, and the Photography.ca forums have hus­tled and bus­tled along quite nicely as usual lately. Lots of new peo­ple join­ing in the fun and learn­ing which is great to see! My ‘Mad Moment’ this time around is on ‘Self Improve­ment’ and we have two threads in the forum (one by raiven and one by Greg Nus­pel) that dis­cuss this sub­ject. Do you go out to shoot a mas­ter­piece but return with a piece of some­thing else? Do you feel like you are doing every­thing you can to cre­ate a work of art and only end up with some­thing that rhymes with art? Yeh, we all do that sometimes. So then, how do you go about lift­ing your pho­tog­ra­phy skills? Are there reg­u­lar ways and tech­niques one might apply to their weekly pho­tog­ra­phy that might advance their skills? Can you pro­duce bet­ter images on a more reg­u­lar basis? Well, quite a few of the Photography.ca mem­bers seem to have var­i­ous ideas on this sub­ject so fol­low the two links below to read about how you can learn from them. Even bet­ter, join the forums if you haven’t already and explore ALL the ways you can learn inter­ac­tively with Marko and the Photography.ca members. 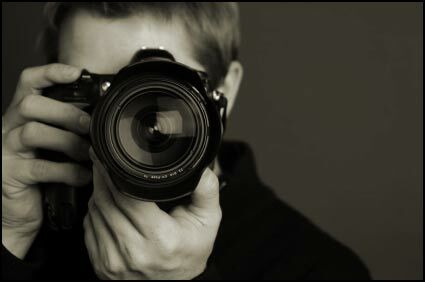 Hello Photography.ca fans, mem­bers and lurk­ers. Our forums here are a very con­struc­tive way to help move your pho­tog­ra­phy for­ward in a pos­i­tive man­ner and within the forums, blog entries and pod­casts, you can find a vari­ety of means to suit you and your cur­rent level of pho­tog­ra­phy skill and interest. A cool exam­ple of this, and my ‘moment’ for today is a thread in the forums which asks a ques­tion and the rea­son for why one answered as they did. Many pho­tog­ra­phers ignore many of the options avail­able to them and many of us are unaware of how some of these modes can ben­e­fit us in spe­cific ways. Learn­ing what modes peo­ple are using on their cam­eras and for what sit­u­a­tions they employ these modes goes a long way to help­ing us under­stand­ing how we can ben­e­fit also.